If you compare two things you tell how they are alike. If you contrast two things you tell how they are different. If you compare and contrast two things you tell how they are alike and how they are different. Click here to revise the concept. Read ‘The Snowy River’Andrew Einspruch. Compare and Contrast how the land around the Snowy River was used by Aboriginal People thousands of years ago and how it is used today. Read about 'The Echidna & The Platypus'. 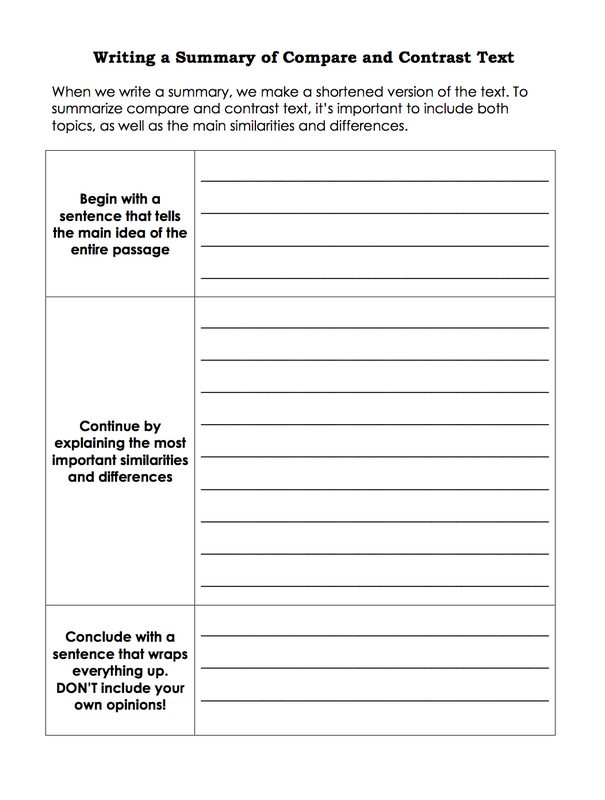 Complete the handout using the Compare/Contrast strategies. Activity 1: Read 'Seagulls and the Antarctic Skua'. Create a Venn Diagram in pages to compare the similarities and differences. 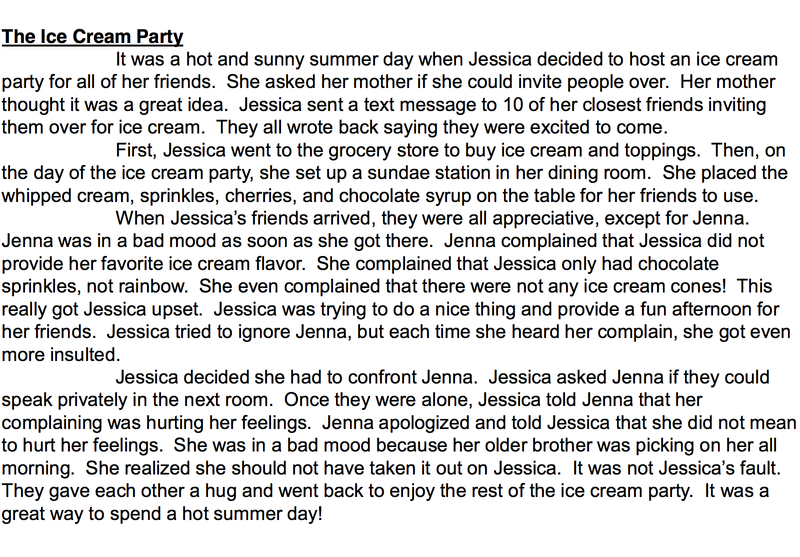 Read The Pizza Party & The Ice- Cream Party. 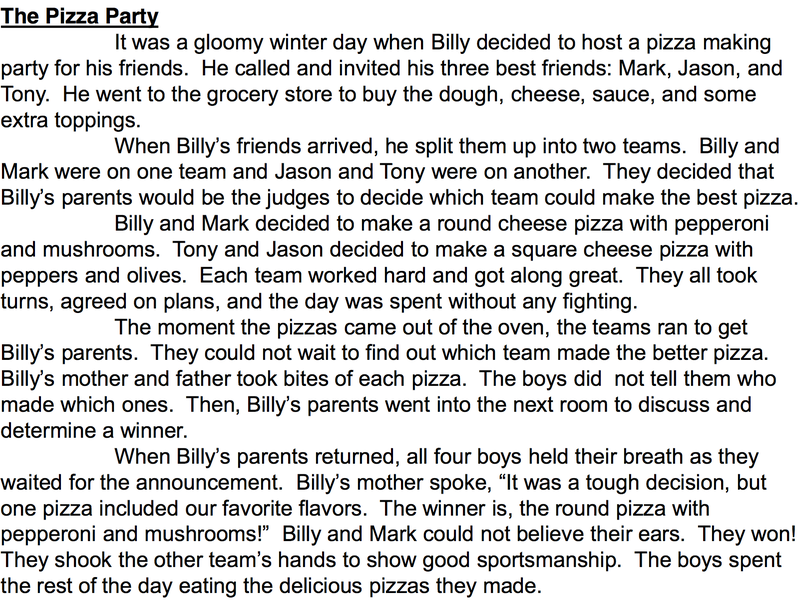 Complete 3 Venn Diagrams comparing Jessica and Jenna, Billy/ Mark vs Jason/ Tony, Ice-cream Party vs Pizza Party. Use the laminated question cards for a discussion amongst your group. Choose a Compare and contrast essay idea (there are some ideas below however you may choose your own) Write a compare and contrast essay about the topics. Don't forget to include signal words.